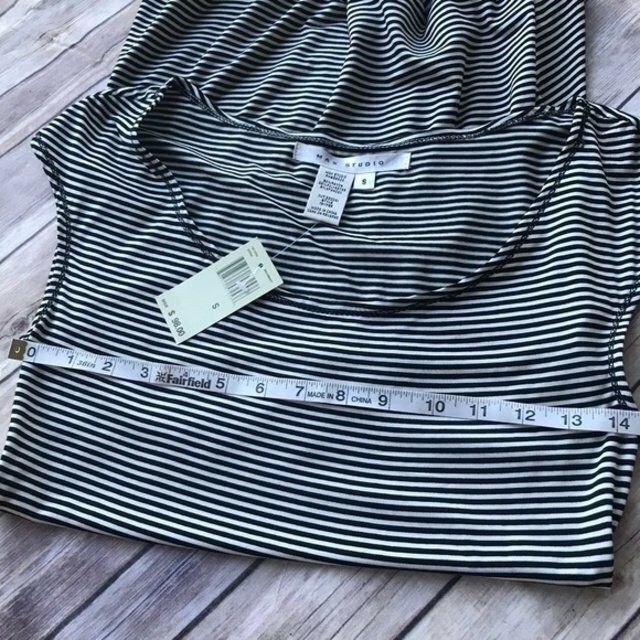 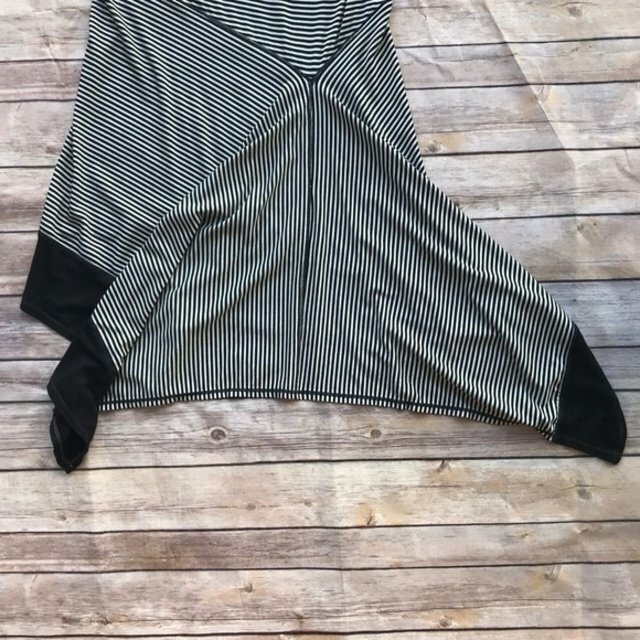 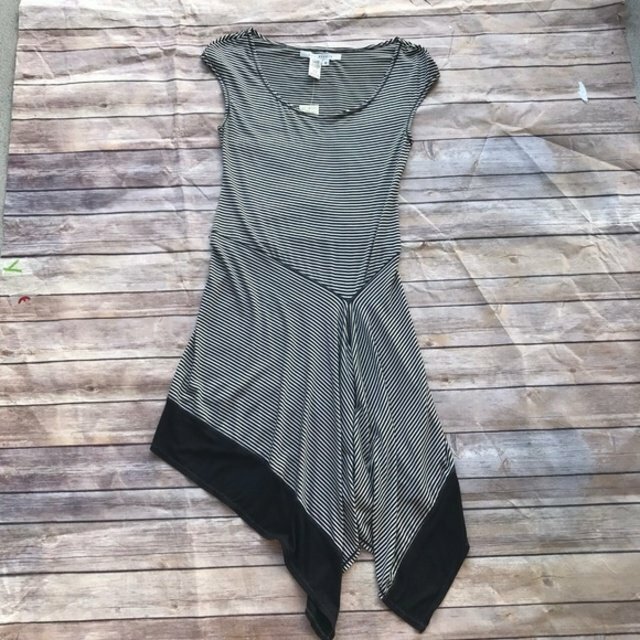 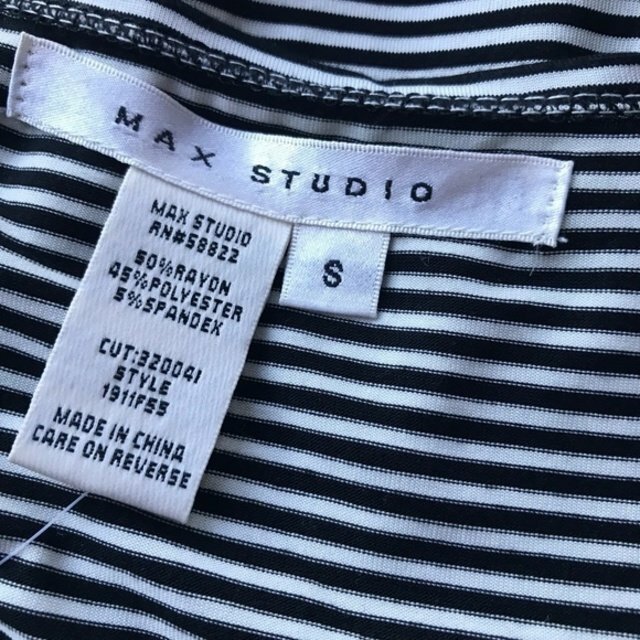 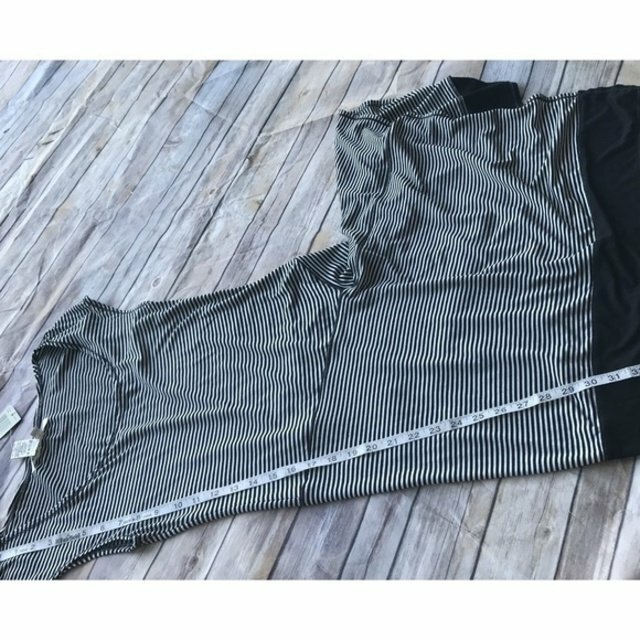 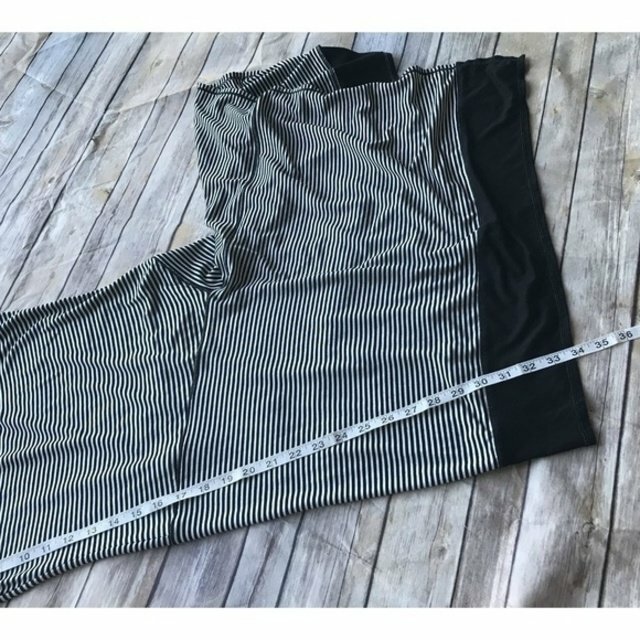 Max Studio Black White Striped Dress NEW NWT Funky Hemline Knit S Rayon Stretch New with tags. 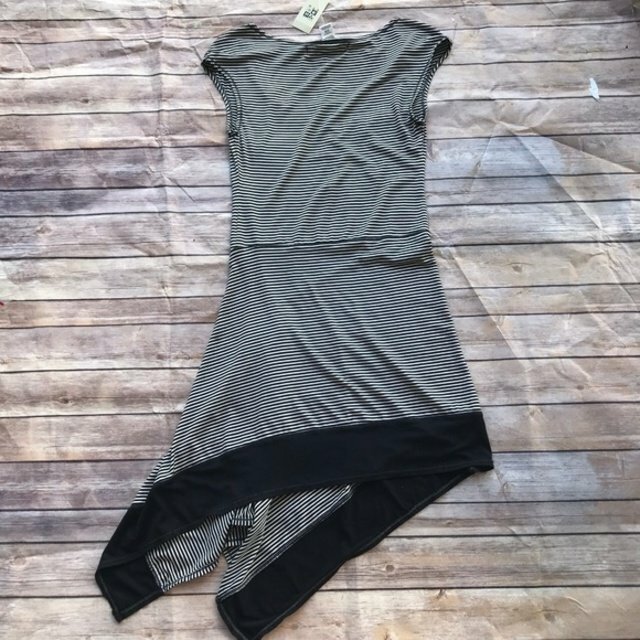 Funky hemline. 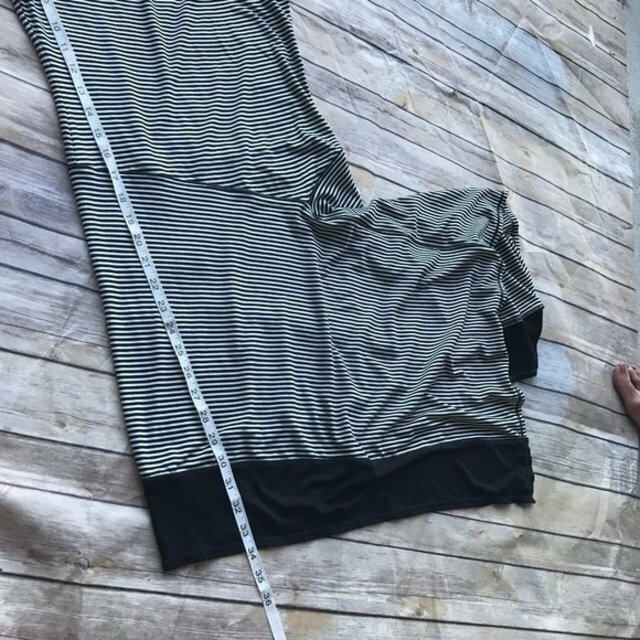 Rayon blend.